← IHBC welcomes High Court Liverpool ruling on status of conservation services’ advice: ‘Don’t pass on the law, or on your own conservation team’! 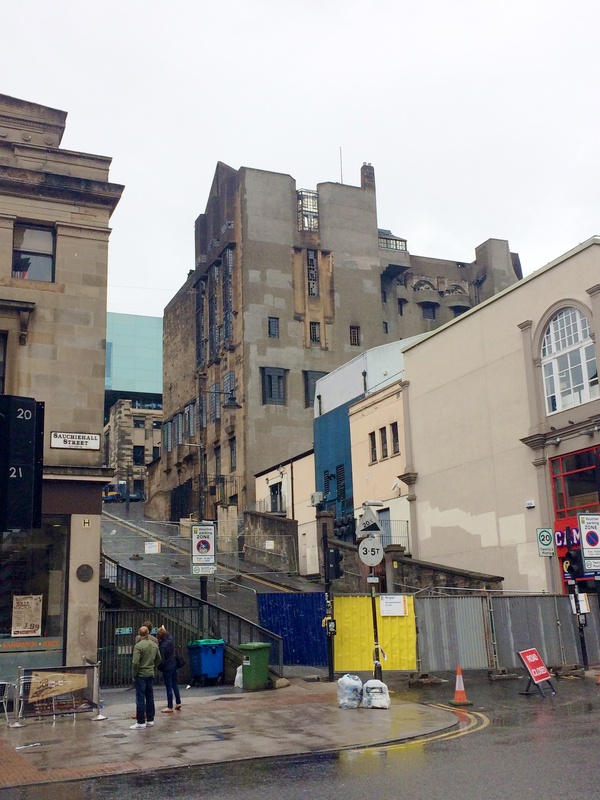 The IHBC has announced two speakers on fire-related issues for the 2019 Day School–July 4-6, on ‘Heritage, Risk and Resilience’ – with Liz Davidson covering ‘the most iconic recent case study, the Glasgow School of Art’ and Steve Emery exploring ‘what conservation specialists really need to know’ about fire and heritage! What would you do confronted by a major fire and how do you prepare for calamity? 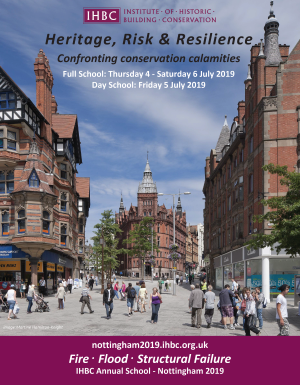 IHBC’s Annual School in Nottingham in 2019 could provide some of the answers. The School will cover all manner of possible risk to heritage and look at how risk can be managed and resilience developed. The focus of the School will include Fire, Structural failure, Terrorism, Heritage at Risk, Flooding, Law & Philosophy. Booking will open soon and details are available on the School website where you will find more information about the programme, venues and study tours is added regularly.